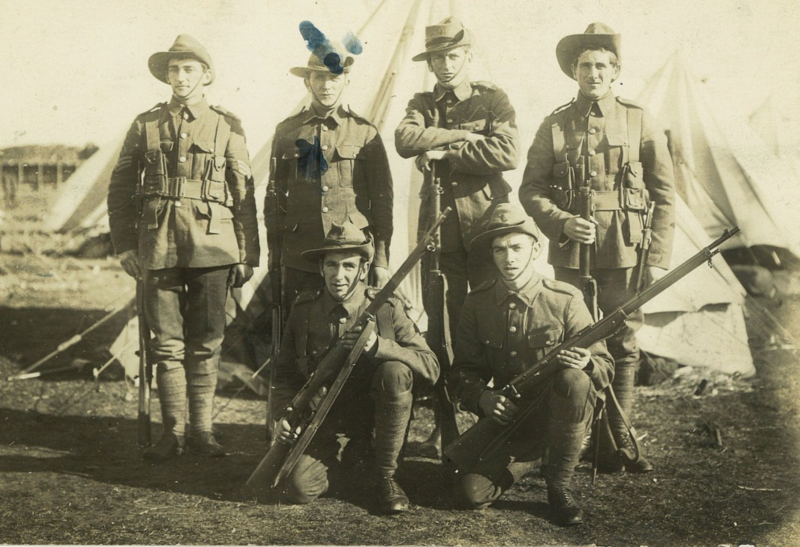 Recreating the 8th Southland Infantry Company at Gallipoli 1915. 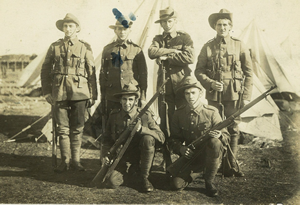 I first heard about the 8th Southland Infantry Company uniform replication project towards the end of 2013, when Dr Aaron Fox (the driving force behind the Kia Mate Toa: Fight Unto Death – Southland at Gallipoli 1915-2015 project) asked if there was anybody who wanted to take up the challenge of recreating the uniforms worn by the 8th Southland Infantry Company at Gallipoli in preparation for the 100th anniversary in 2015. When I thought about, I knew it would be a big task, but what was exciting was that the replication project was going to be attempted here in New Zealand with a good deal of the work being done in Southland. In this part of the website we will illustrate the steps we have taken to recreate these garments a century after they were first made. 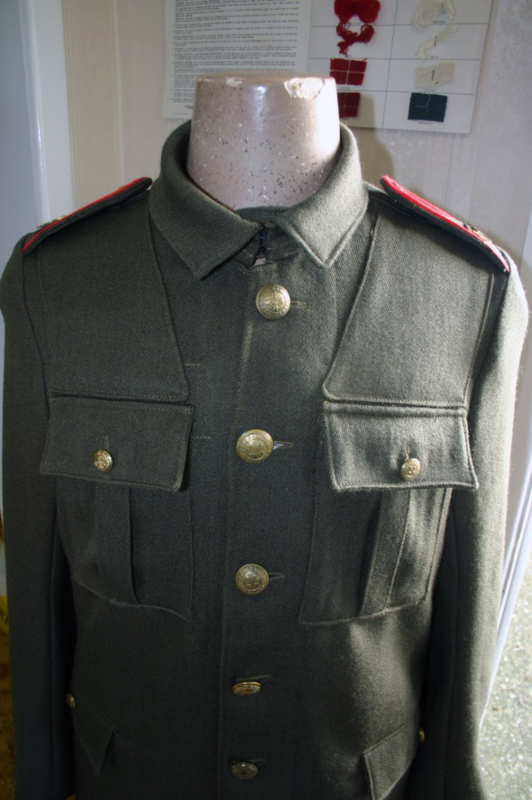 The uniforms were made from a 14 ounce coarse worsted woollen material, with a 2-ply weave to produce the local version of the military khaki colour. The New Zealand Army supplied each soldier with a tunic, trousers (or pantaloons), great coat, long puttees, a felt hat and a forage cap, black leather Derby/Balmoral pattern boots a set of Mills-Burrows Webbing Equipment and a .303 rifle (either the Lee Enfield no 1 or No 1 * - the ‘Long Tom’ or the .303 SMLE No 1.). 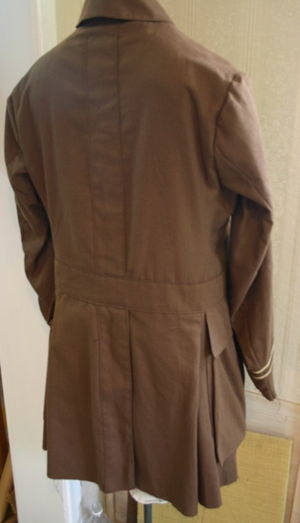 Of interest is that 36,851 tunics had been produced in New Zealand by 1914, in a variety of sizes to cater for troops from urban areas who proved to be smaller than troops from country districts. A full set of clothing for a soldier cost £4.4.4 to produce. General Alexander Godley recommended that the uniforms not be tight fitting, but rather permit room for movement. Shirts, socks and underwear were supplied by the soldier, with many of these items being produced by patriotic societies following the outbreak of the First World War. 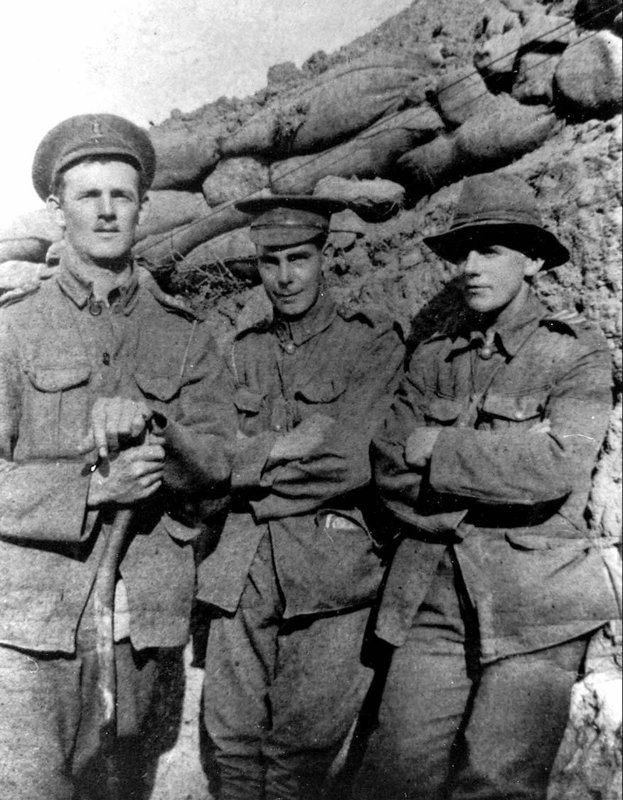 The full battle load of the 8th Southland infantrymen who landed at Gallipoli on 25 April 15 approached 30 -35 lbs, including the heavy woollen uniform, the webbing equipment with 150 rounds of .303 SAA Ball, an entrenching tool, a bayonet, iron rations and two pints of water. By the end of the Gallipoli Campaign many of the uniforms had been heavily modified and cut-down because of the climate and the added discomforts of body lice and the necessity of removing clothing quickly due to dysentery. 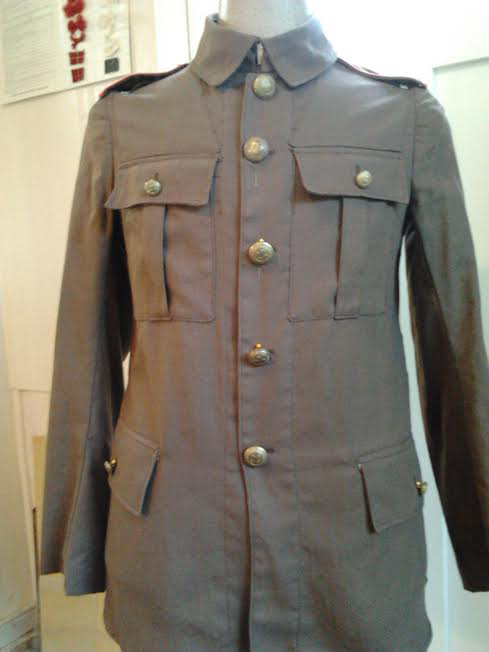 For this project we were very fortunate to have examples of original Other Rank’s and Officer’s tunics made available by Dr Aaron Fox, who also shared his knowledge of what was worn and used during the Gallipoli Campaign. 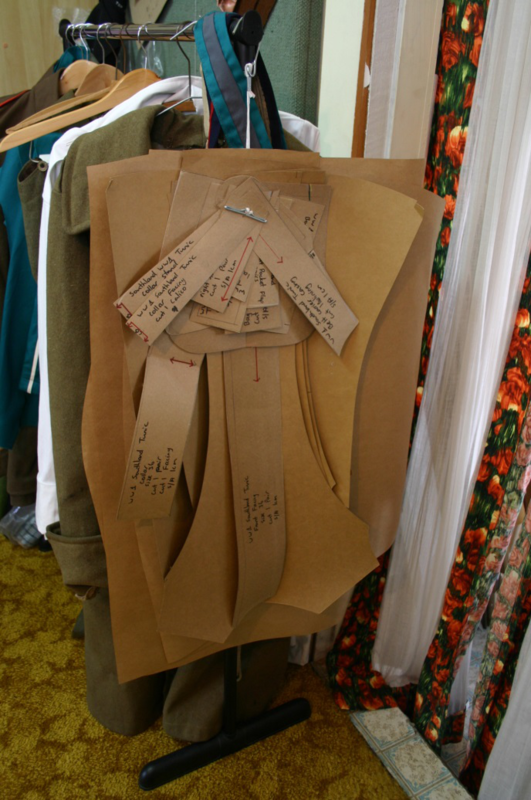 Since we could examine all aspects of the garments, we were able to identify the exact fabrics and the sequence in which the uniforms were originally constructed. 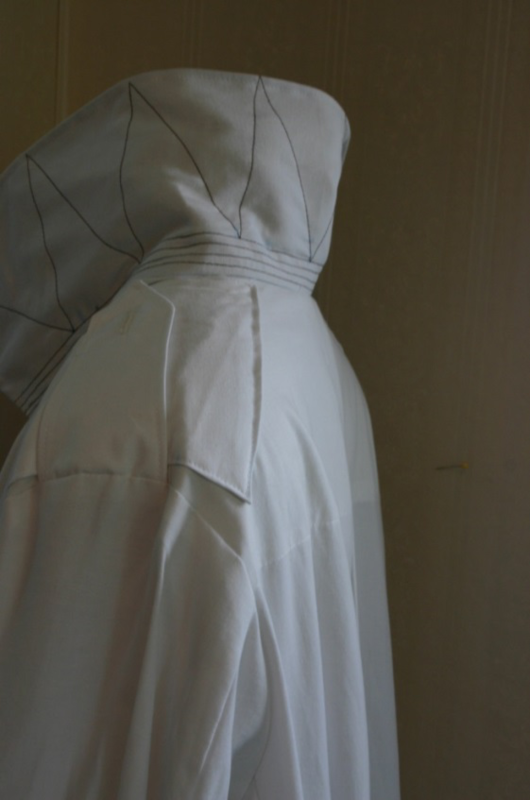 For example the combination of raw and flat felled seams/hems would never be used in clothing production today, as this would be classed as amateur home sewing. The inside of an original 100yr old 5th Otago Mounted Rifles tunic. 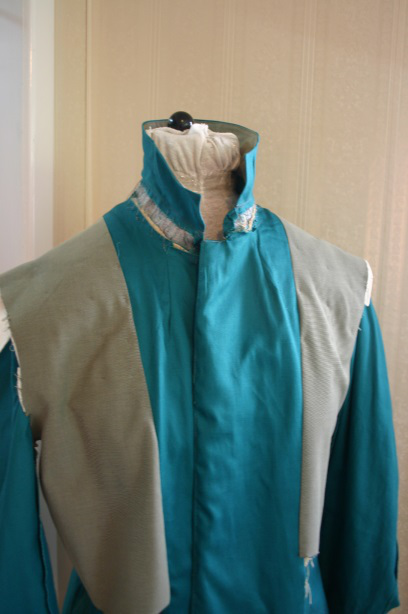 As you might image sourcing museum-grade replica woollen worsted fabric is a huge challenge, as the machinery and dyeing and finishing processes have changed significantly since 1914, which in turn changes the final look of the cloth. 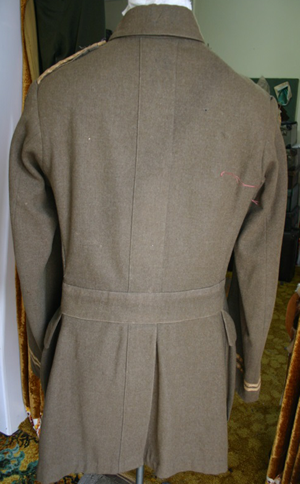 While replica woollen uniform fabric can be sourced from overseas, much of this proved to be finer and smoother merino-grade material which did not match the heavier and coarser look of the original 14 ounce New Zealand military woollen worsted cloth - a very raw basic cloth made from short hogget wool staples and without much finishing. 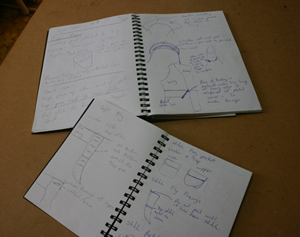 We also wanted to try and source the material from domestic suppliers, so as to keep the project a uniquely New Zealand one.. Though we have received samples of fabrics that have been used for prototypes, we are still searching for the perfect match to the material of 1914, and won’t move into final uniform production until we find such a match. This prototype fabric came to us as courtesy of the Bruce Woollen Mill in Milton, which is still several shades darker than the original material. The other fabrics used are a heavy seed calico for pockets and stays, with grey and brown cottons for the linings. The garments are stitched with a gold coloured thread which blends into the brown tones that come through from the dying and weaving process. The wool is dyed first, and then spun and woven which gives it a textured green/yellow (khaki) colour with quite a depth to it. Each of the tunic patterns has at least 18 separate pieces, with the officer’s tunic requiring more pieces because of the layers of structuring and additional linings inside. 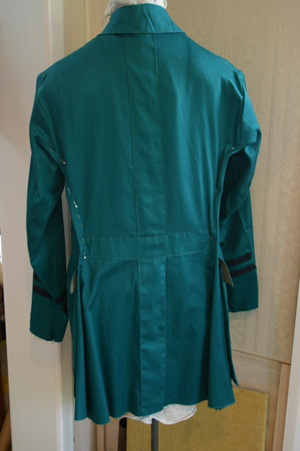 As you can imagine, it required quite some work with the original uniform items before we arrived at final pattern pieces. When recreating the garment patterns we could not use modern day blocks because the New Zealand male body shape has changed over the last 100 years, with shoulders have become broader and stomachs a little rounder. Each pattern piece was carefully transferred from the garments and then tidied up and adjusted so everything was aligned. This meant that I observed quite a variation between the patterns used by different uniform makers in 1914. 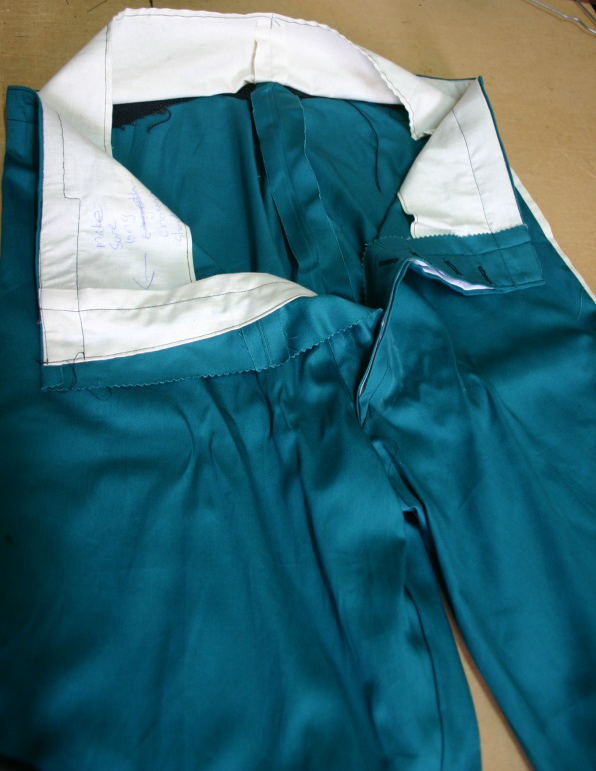 The uniforms are considered semi-tailored because of fit, structures, padding and partial lining of the sleeves and/or bodice, but the originals were clearly completed at a very fast rate, with many workers doing just one component. Despite the number of workers involved in assembling the uniforms they were still quite roughly made (as we have seen with the construction of the original Otago Mounted Rifles tunic), while the quality of assembly markedly improved for the uniforms of higher ranked personal, as more care was taken by the tailors responsible for their manufacture. We wanted the placement of the features and design lines to accurately replicate those observed on the original uniform items. 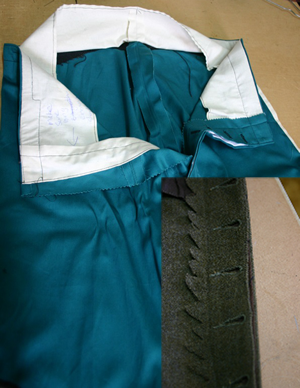 This required quite a few trials and errors until we were satisfied that we had got it right, then at least two or three toiles (semi-completed garments) to get the final adjustments correct, with the detailing on the insides of the toiles being just as important as the outside. 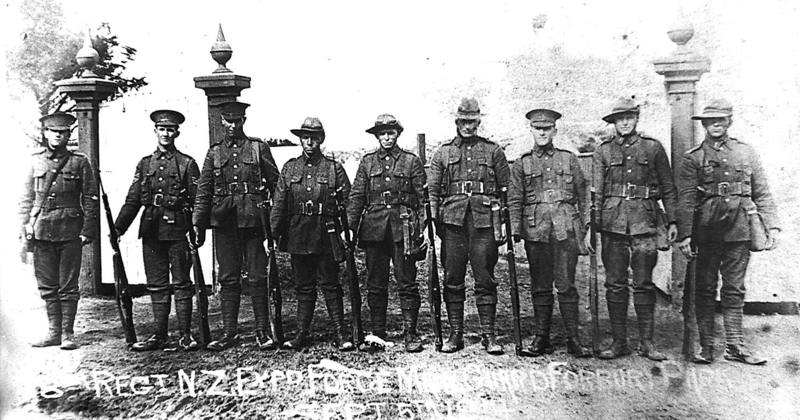 At first glance, the uniforms worn by British, Australian and New Zealand soldiers in 1914 might look the same, but on a closer inspection there are a number of differences between the uniforms which we needed to accurately replicate in order for someone identify the origins of the soldier and his uniform. The next couple of pictures illustrate how we practised the different construction techniques and topstitching so as to make sure we had got it correct. All of these samples are kept for future reference. 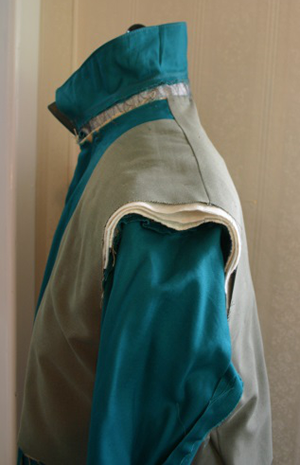 While buttonholes are a relatively small part of a tunic, reproducing the buttonholes on the 1914-era tunics required some thought and experimentation since neither modern commercial buttonhole machines nor domestic home machines could replicate the buttonhole process of 100 years ago. 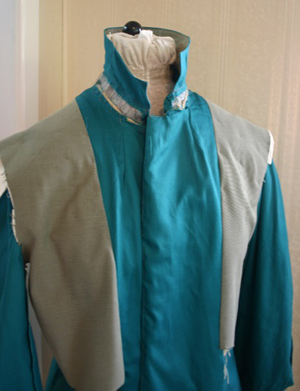 The buttonholes on the original tunics the buttonholes were a key hole shape, with a thinner more uneven zig zag than modern machines produce. So after many trials and errors, we found that the old Singer machine with a buttonhole attachment produced exactly what we were after – and may well have been the type of machine and attachment used in 1914. 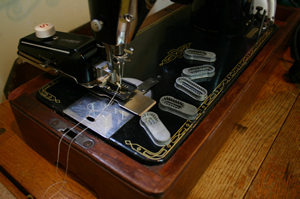 This is the Singer 201k with its buttonhole attachment, and next to it is the buttonhole it produced on our prototype fabric, which is an exact match to buttonholes on the original tunics - the stitch is not as wide as the commercial type and uneven. 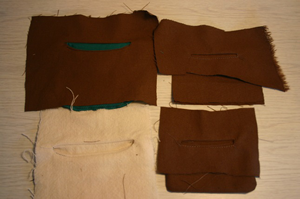 Getting the buttonholes right was a key element in ensuring that the complete replica tunic looks authentic. The reproduction of the metal hardware for the tunics remains a work in progress. Already, however, we have a good supply of the original rank tape used on the officers’ tunics for braided epaulettes and cuff rank rings and shields. We have also located a team who can replicate the badges using the lost wax casting process, and the brass belt books. 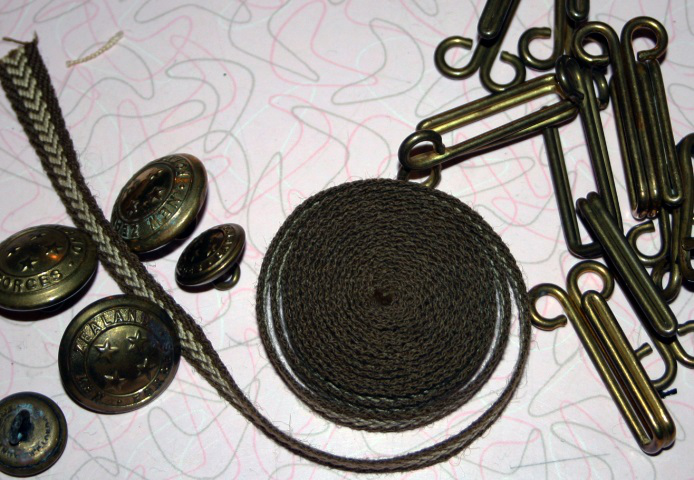 While we have a small number of the original brass 4 Star New Zealand Forces buttons worn by members of the New Zealand Expeditionary Force during the First World War, the replication of these buttons is still proving to be a challenge. Something that stood out for me as I was looking at the construction of the original uniform items were the differences between the tunics made by different manufacturers. 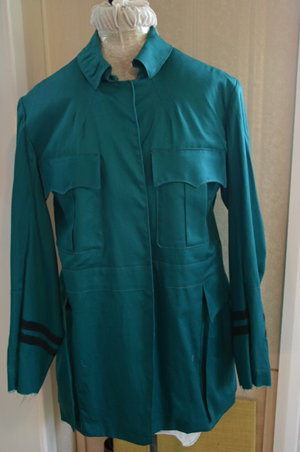 While the uniforms essentially looked the same, a closer examination shows that the tunics could be done in several different ways, depending on the manufacturer how they had been trained. For example the finishing-off of the inside of a welt pocket, or the seam finishes varied between flat-felled (which is neater and stronger) and those which were left raw. 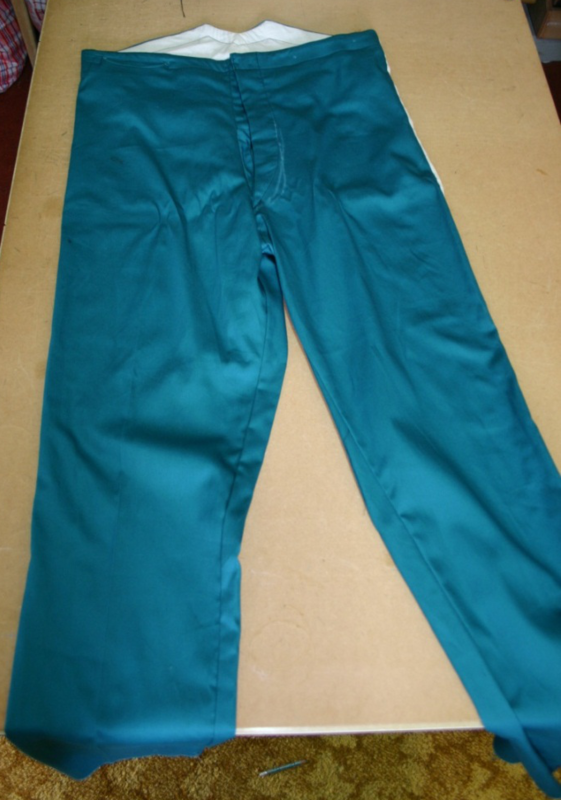 Because of the different techniques used by the different manufacturers, the characteristics of the construction of each individual garment have been recorded to inform our manufacture of replica uniform items. 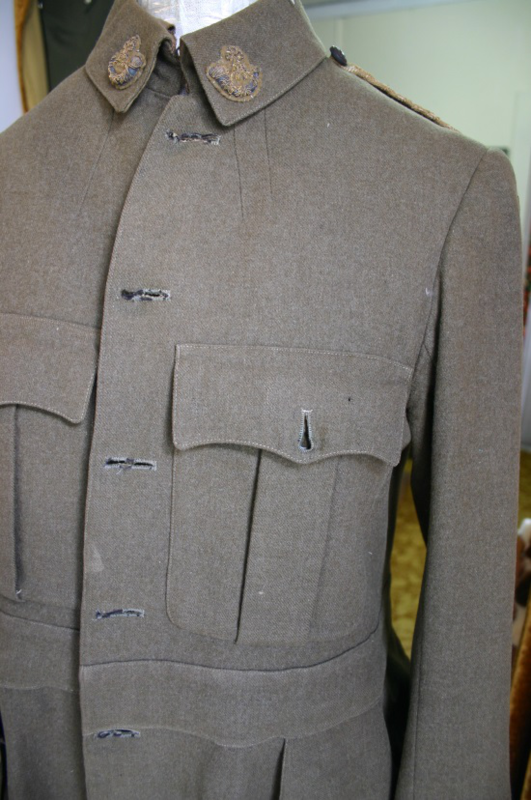 The Other Ranks’ tunic was cut from the Victorian lounge jacket and then adapted with features like welt and patch pockets and epaulettes. We have already noted General Godley’s stipulation that the garments were to be loose fitting to allow permit freedom of movement for the men. The following is a series of pictures from the toiles of four replica uniform items garments to demonstrate the work which is required to reproduce what the 8th Southland Infantry Company soldiers of 1914 and 1915 wore. Working out the placement features and top stitching using a heavy cotton fabric. 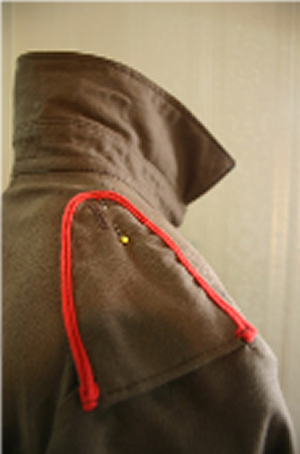 Final prototype infantry tunic in the prototype material. 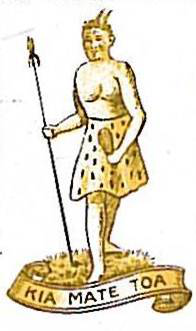 Note that the shade of this fabric is darker than the original, and that the weave is too loose, giving the tunic a modern rather than a period look and feel. This series of photographs show the replication of a New Zealand Territorial Officer’s tunic from 1914. It was one of the first garments I started working with, and when I tried using a modern block I discovered that nothing would go in the right place. 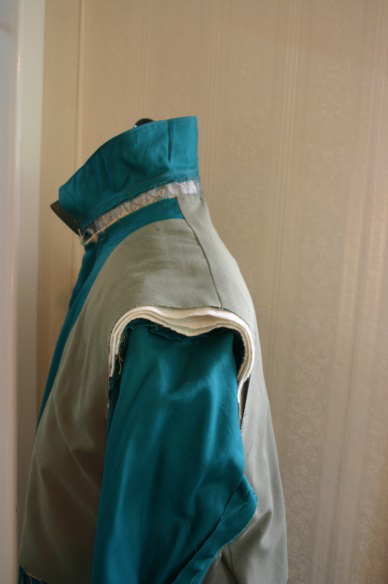 The first two pictures start to show the placement of features of the tunic, but as can be seen in the second photograph, the back was too wide and had to be re done. 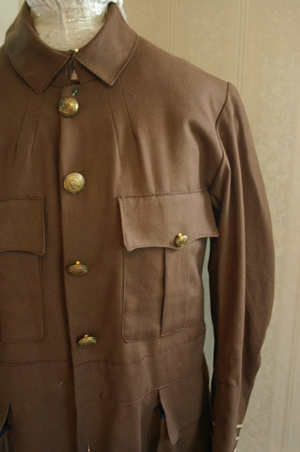 The Interior of a Territorial Officer’s Tunic. These images show the interior construction and placement toiles for a New Zealand Territorial Officer’s Tunic. These have been retained as references for the exact stitching and construction of the various inside parts of the tunic which are not ordinarily seen. 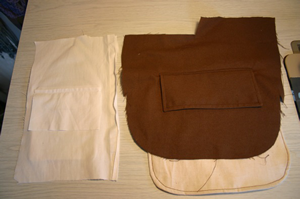 Third attempt at constructing the interior and exterior of an Officer’s tunic toile in heavy cotton. 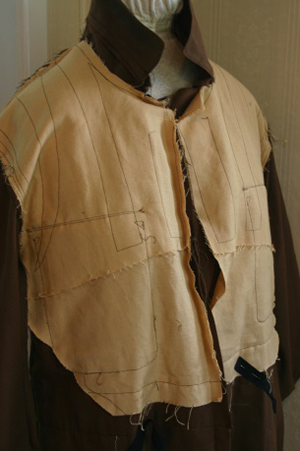 Note that the neck darts are too long and collar is not right on the middle picture – we are still waiting for the correct grade of replica material before we can produce the final prototype of this tunic. 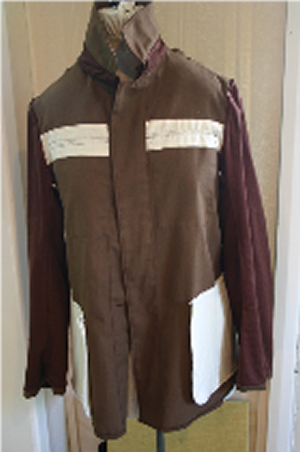 Original New Zealand Territorial Force Regulation Officer’s (Captain’s) Tunic. 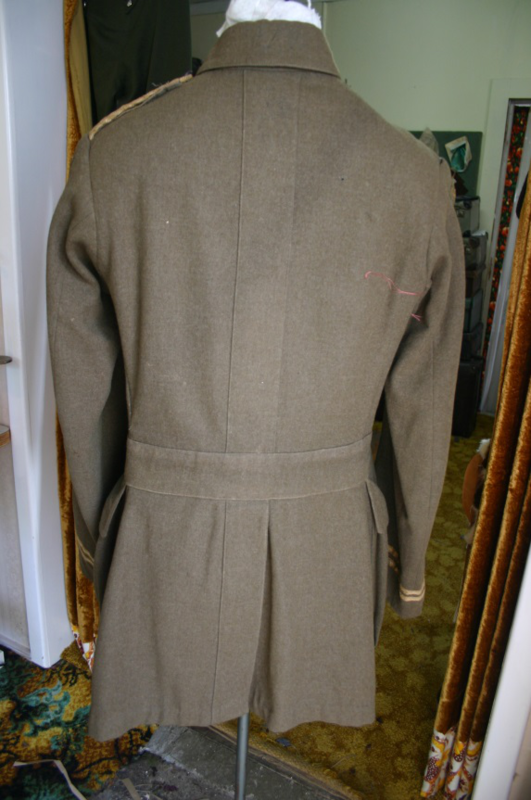 The replication of the army trousers worn in 1914 has gone well, with the main problem having been the CF seam which had too much of a curve on it – caused by taking patterns off a garment in which there is a certain amount of stretch and distortion from having been worn. The correct curve for the replica trousers had to be judged. 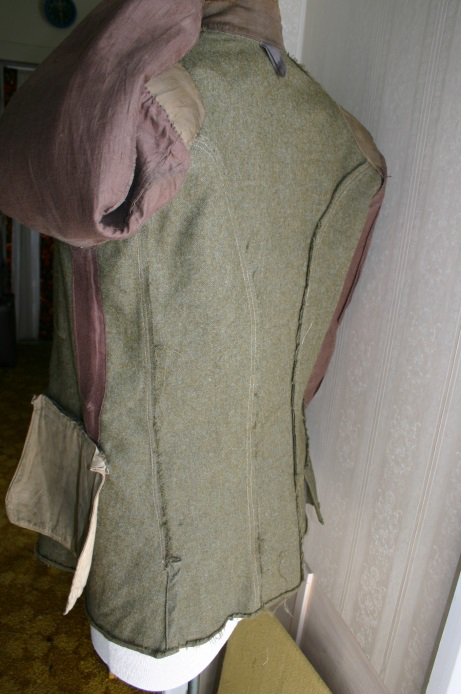 Interior views of the original trousers(right) and the toile(left). 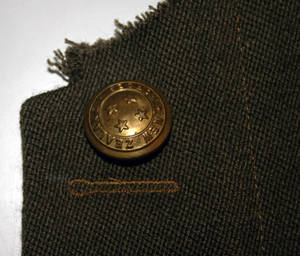 Note the details of the button fly on the original trousers. As can been seen on the toile hessian was used as the facing for the waist band. 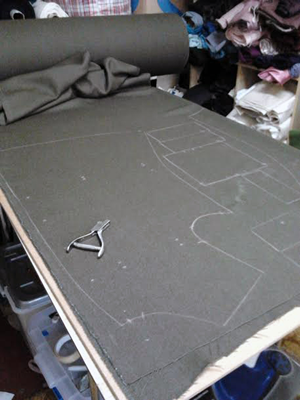 The army greatcoat pattern requires some 3.5 meters of 1.5 metres wide material, so an old bed sheet worked perfectly for the toile. 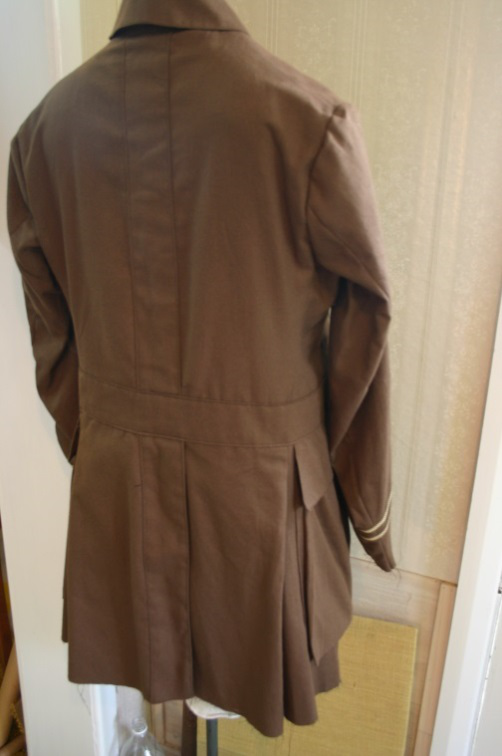 The fabric of the greatcoat is almost twice as thick as the tunic or trousers fabric, and is incredibly heavy and cumbersome by comparison. As this remains a work in progress, we will update this section as we reach the next milestone in the uniform replication project. 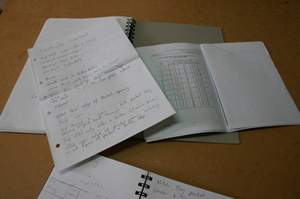 Information on other parts of the replication project will also be added soon, including the manufacture in New Zealand of boots, headgear and puttees, and the reconstruction of .303 Lee Enfield Mk 1 and Mk 1 * (Long Tom) rifles.